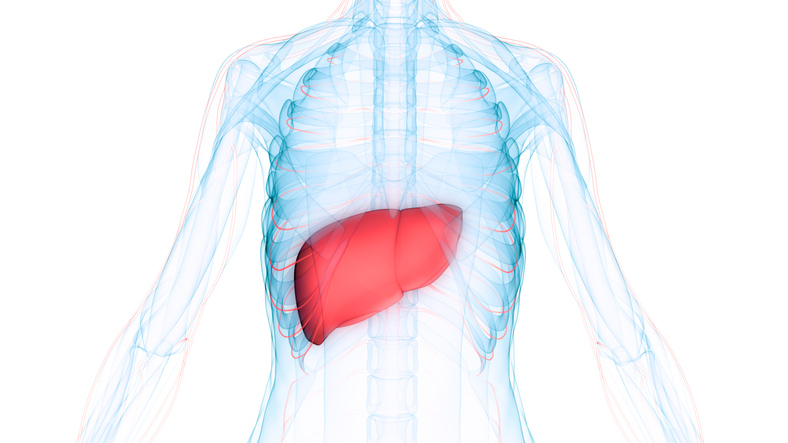 Hepatitis means “inflammation of the liver”. Viral hepatitis is the most common cause of liver disease. In the presentations below, we look at Hepatitis B and C, examining the effects of the diseases, they ways in which they are transmitted, their prevention and treatment.